Property 33: Beautiful detached, complete and neatly decorated property. 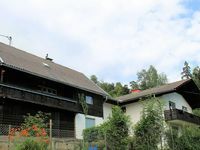 Property 39: Luxurious holiday home near the sea and the ski piste at Turracherhöhe. 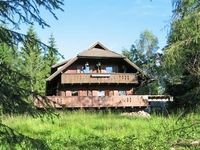 Property 40: Idyllic remote Alpine Hut - a great adventure!